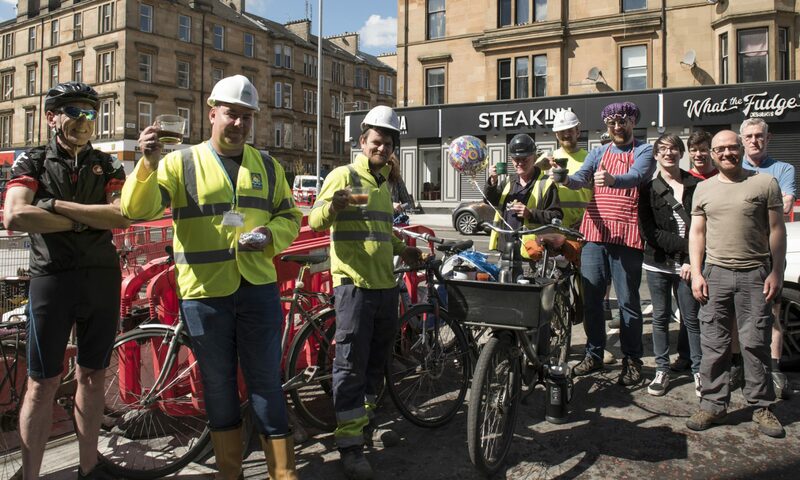 Local elections for the councillors who decide on our cycle facilities are being held on Thursday 04 May and GoBike is holding a hustings on Wednesday 19 April at the Admiral Bar, Waterloo Street, Glasgow. Doors open at 7pm and the event starts at 7:30 with candidates from the 5 main parties, from Glasgow, East Dunbartonshire, East Renfrewshire and South Lanarkshire to answer your questions. Please come along to this event, bring your friends, so that you can decide how to vote to maximise the chances of us getting good cycle infrastructure on the routes we use. More details to follow, so watch this space!